BUSINESS OWNERS - Personal Disability Insurance | Source Brokerage, Inc.
Small business owners are largely ignored when it comes to disability income products. If you haven’t talked to your small business owner clients about disability income, it’s likely no one has. Yet, who else needs to protect their ability to earn an income and the vitality of their businesses more than business owners? This small business disability insurance product will pay the expenses of a client’s small business in the event the owner becomes too sick or injured to work for a period of time and as a result the company suffers a loss of revenue. The policy is designed to keep a small business running for a short time until the owner is back to work. Benefit periods are between 12-24 months. The policy typically pays for any expenses allowable on the business tax return, including the salary for a temporary employee to replace the disabled owner. Income taxes and cost of inventory are generally not reimbursed under the plan. This small business disability insurance product is designed for small business owners who have partners or several owners. It allows the company to continue to operate if one of the owners becomes too sick or injured to work. The policy provides the cash for the other owner/owners to purchase the disabled owners share of the business. The benefit may be paid out as a lump sum or a monthly payment for as long as five years. Waiting periods can be from 1-2 years. 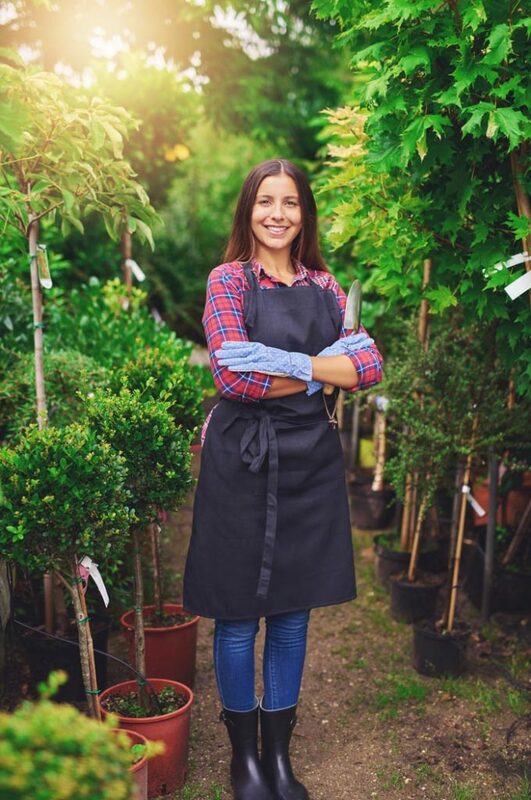 This small business disability insurance product provides protection for the business in the event a vital employee becomes too sick or injured to work. The policy will pay a monthly benefit to the business to cover the financial loss of the absent employee or it can pay for a temporary worker while the key employee is out of work. This is a short term Policy, usually 12-24 months. Three or more individual disability income insurance policies placed in a year on individuals working for the same employer obtain a 10% premium discount and gender neutral rates. Gender neutral rates are very valuable to females-it can reduce premium up to 40%. Target your small business owners. It is a great incentive for females. Encourage your clients to recommend others in their workplace. Once you point out the premium discount, they will be happy to share the names. It’s a win-win for everyone. No medical underwriting. Just a census required. Carve outs for executives. Excellent opportunity for employers to cover the LTD gap for the higher paid executives. Voluntary for groups of 15 or more, 30% participation required. Mandatory for groups of 5. Ten percent discount and gender neutral rates apply. Target professional organizations with large executive population such as architects, attorneys, accountants, engineers, etc….Offer them a way to insure up to 75% of their income. If business owner, how long? Is there Individual Disability Income coverage? Any health problems? Currently on any medications or counseling? Height weight ratio? Any special notes?